The Xiaomi Redmi Note 5 Pro brought with it a significant upgrade over its predecessor. The smartphone was sold exceptionally well, and it proved to be a huge success for the brand. Xiaomi then launched the Redmi Note 6 Pro. However, this one didn’t become quite as popular as the Redmi Note 5 Pro because it only had minor improvements over its predecessor. 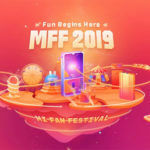 Xiaomi is now all set to launch the Redmi Note 7 in India, and in our opinion, it will be a huge success for the brand. We think the Redmi Note 7 will replicate the same success story as the Redmi Note 5 Pro. And here are the five reasons why. One of the main reasons why the Redmi Note 5 Pro become popular among consumers was because it had the Qualcomm Snapdragon 636 processor, which was the most powerful chipset at that time in that price range. 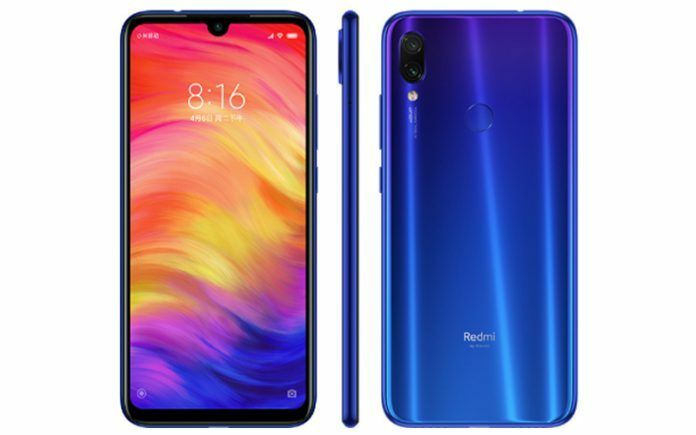 The Xiaomi Redmi Note 7 will continue the legacy. It features the Qualcomm Snapdragon 660 processor. With the expected price tag of INR 15,999, there will be no other smartphone more powerful than the Redmi Note 7 in the price segment. Another reason why the Redmi Note 5 Pro was popular is because of its excellent image quality from the primary camera. 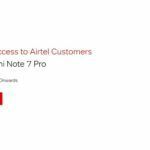 The Redmi Note 7 will take the game even further. The smartphone has a 48MP camera. No other smartphone in the mid-range price segment can even come close to the Redmi Note 7’s high-resolution camera sensor. In my opinion, the 48MP camera will alone be the reason why people will prefer the Redmi Note 7 over its competitors. Battery life is one of the most critical aspects for Indian smartphone users, and the Redmi Note 5 Pro won hearts with its long battery backup. The Redmi Note 7 packs the same 4000mAh battery as the Redmi Note 5 Pro. 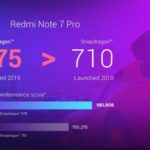 Additionally, the Redmi Note 7 has a more power-efficient processor than the Redmi Note 5 Pro, which will pave the way for an even better battery backup. Moreover, the Redmi Note 7 features 18W Quick Charge 4 fast charging, which will make it the only smartphone to offer that feature in its price segment. With the long battery backup and fast charging feature, I am sure, people will love it even more. The Xiaomi Redmi Note 5 Pro brought with it the Android 8.0 Oreo-based MIUI 8 customization. People loved the MIUI 8 because it had a beautiful, modern design along with tons of additional features over the stock Android. 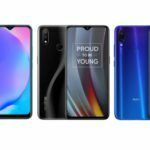 The Redmi Note 7 has the Android 9 Pie OS with MIUI 10 UI customization. The MIUI 10 is a big upgrade over its predecessor. It has a significantly improved UI design and many additional features. 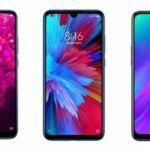 The MIUI 10 will undoubtedly play an essential role in the success of the Redmi Note 7. The Redmi Note 5 Pro was a huge success because it was priced very comparatively. The Redmi Note 7 might not be any different. It is expected to come with a starting price of INR 15,999. 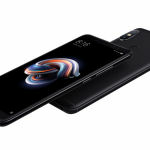 For that price, and the features that Redmi Note 7 packs, it will undoubtedly prove to be a great value for money, and this will be another reason why people will choose it over any other smartphones in the mid-range price segment.